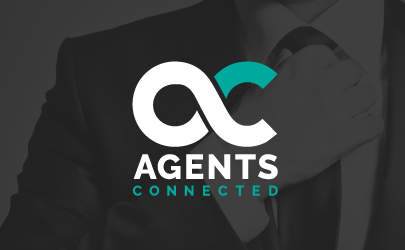 Agents Connected is a network of estate and letting agents. Its core aim is to help member agents to become more successful and more profitable. 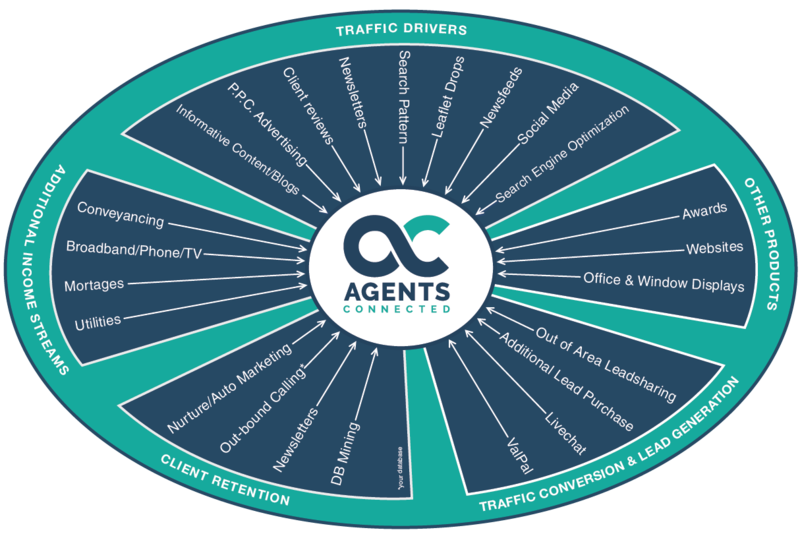 The products and services behind Agents Connected have been carefully selected to help agents to increase website traffic, convert more leads and generate additional income. We want to help you to build a relationship with your local market, making sure that vendors and landlords in your area choose you as the agent they speak to first. As publishers of Estate Agent Today and Letting Agent Today, and the owners of the 2,500 branch-strong ValPal tool (our launch product), we have a solid standing in the industry and are well placed to adapt to its ever-changing landscape. We are helping our members to regain control over their businesses. We encourage them to harness the power of their websites, databases and social media to generate additional business by creating desire and engaging with the right prospective clients at the right time. Please see the infographic below for an overview of the areas in which we want to help you, either through our own services or through the services of our affiliated club members.